Ok Friends, a little story of interest, maybe…hopefully. Recently I went through a small life experience, which threw my equilibrium, completely out of whack….no I am not going to share the story, it’s personal and of little interest to anyone but me. I wobbled around for a few weeks and then suddenly I thought of Richard III ‘s words, “Now Richard is himself again” and felt in balance again. You may remember the line from Shakespeare’s play RICHARD III. He is thrown from his horse in battle and cries out “A horse, a horse, my kingdom for a horse”. He gets one and then says the line. 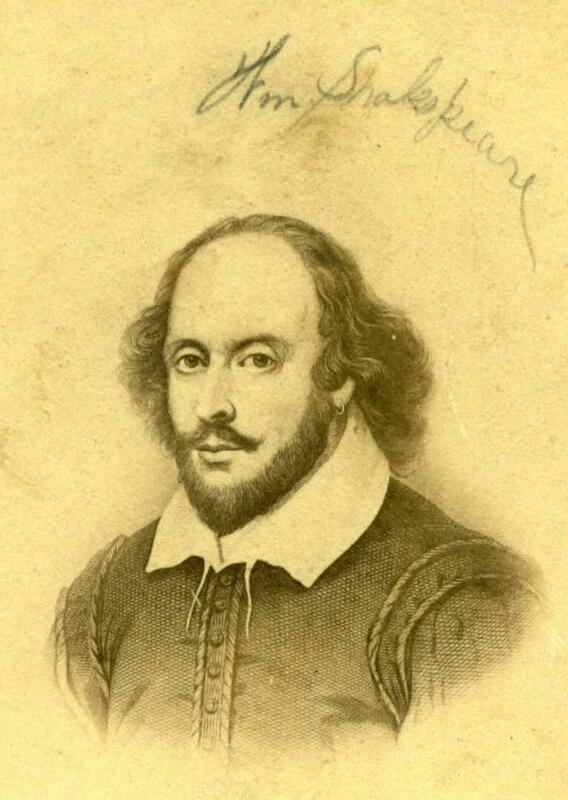 How well Shakespeare understood us all…now we would say: “I’ve got my mojo back”. Well now I have my mojo back. If only those who sneer at learning history and Shakespeare, would understand what a comfort it can be to us all to know, that many who have gone before us, know and understand how we feel, in our self centered little lives! Above all Shakespeare was a great writer, not only because of the verse, but because he perfectly understood humanity, our strengths and weaknesses…and we haven’t changed! Also… a heads up for all you Benedict Cumberbatch fans, he will be giving us his Richard III shortly on the small screen….. that’s all for now. You tantalise us with mystery, much like a Chilling Tale. Makes life more interesting, dont you think?